A woman has to fight to survive in the desolate Badlands in this virtuoso western thriller. Starring Dakota Fanning, Guy Pierce and Carice van Houten. 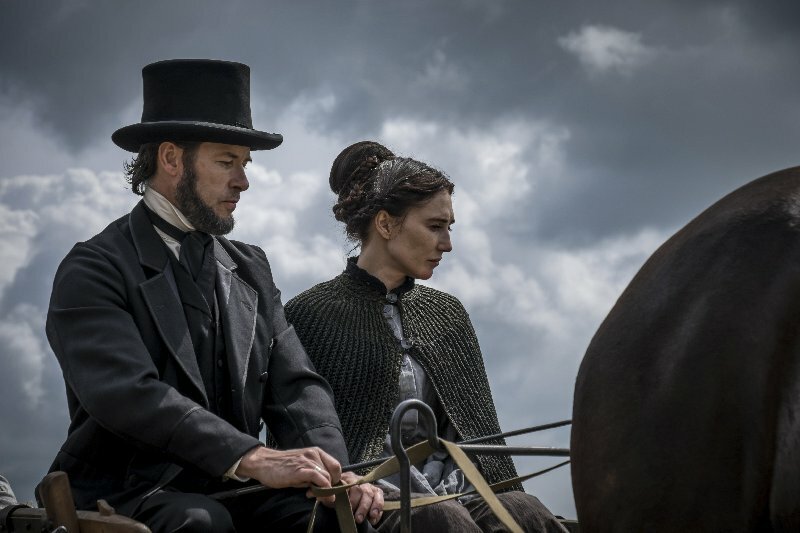 BRIMSTONE directed by Martin Koolhoven was selected to compete at the Venice film festival.